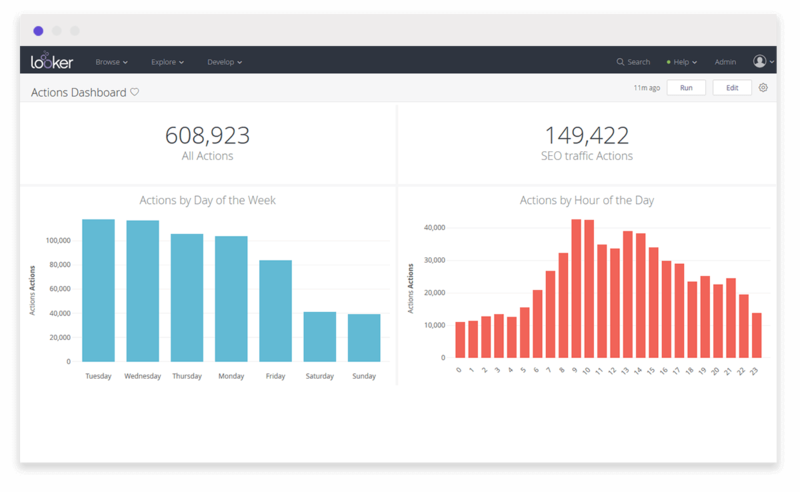 Piwik PRO’s Block allows you to pair high-quality business intelligence and analytics with data collected by the Piwik PRO Marketing Suite (consisting of Web Analytics, Tag Management, Content Personalization and Data Management modules). 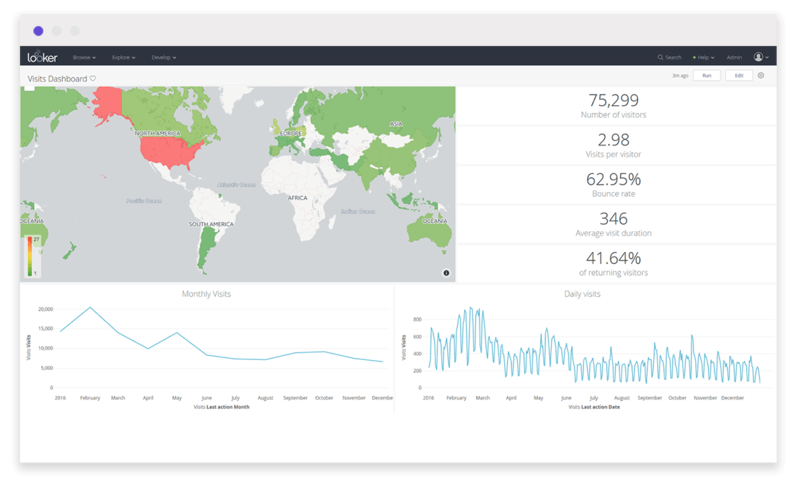 Using Block, you’ll be able to create data-rich dashboards and reports, as well as run sophisticated database queries without the inconvenience of using SQL or building your own LookML. All of this is possible no matter which Looker installation you take advantage of, because Piwik PRO operates in both cloud and on-premises environments. 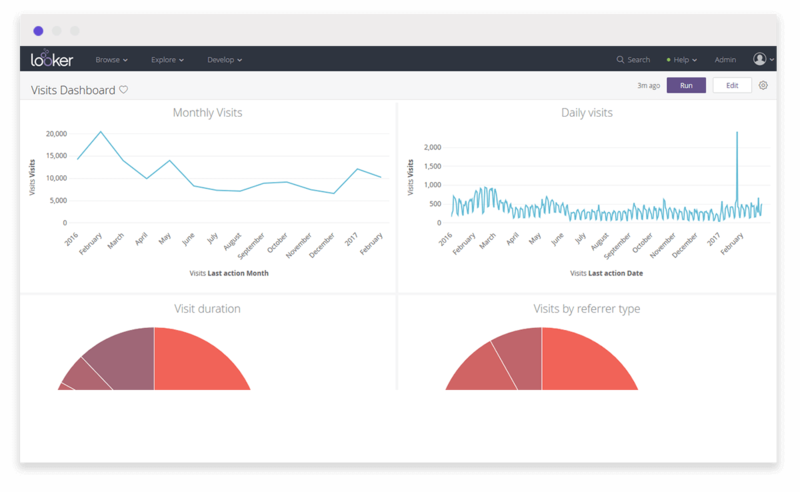 Freely combine dimensions, metrics and segments to create data dashboards covering all the data you’re interested in, then quickly expose problems and shed light on opportunities. Have instant access to real-time reports without waiting for data to be archived. Share your custom Looker reports via Slack and email, or create reports that will be emailed directly to you and your colleagues. Enjoy insights gained in full alignment with data privacy laws (including GDPR). If you’re already using Piwik Pro and Looker, please contact your Piwik rep for the Block code. 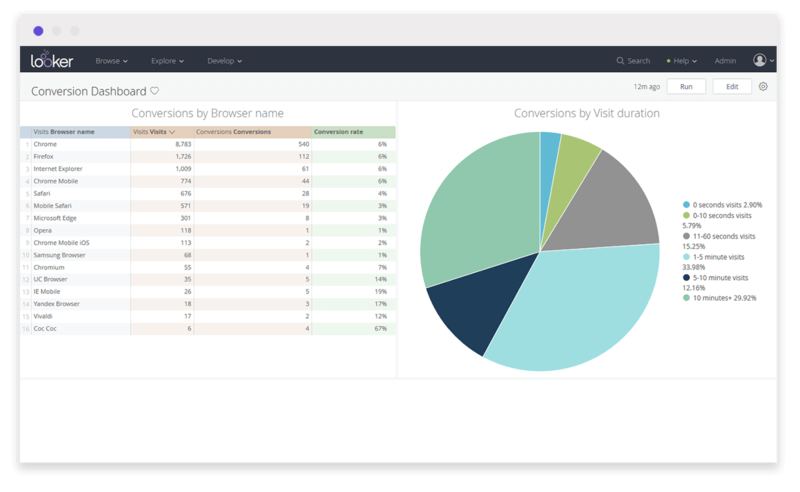 If you aren’t already using Piwik Pro, check out a free demo here!